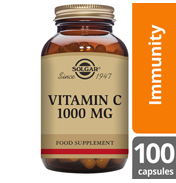 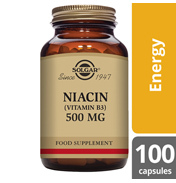 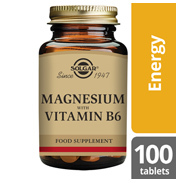 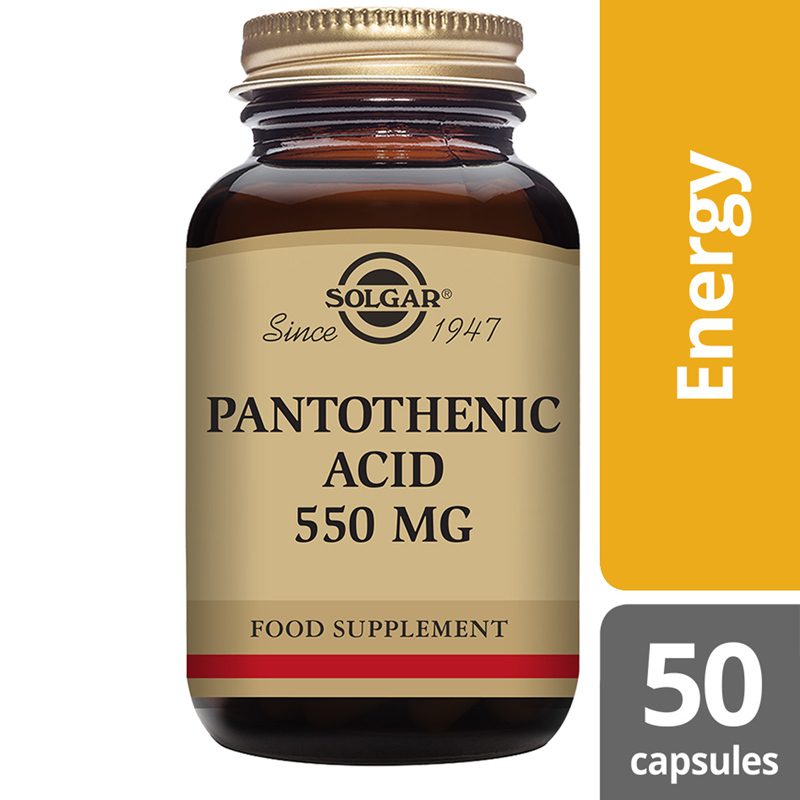 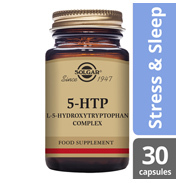 Solgar® Pantothenic Acid 550 mg Vegetable Capsules contains Pantothenic Acid, commonly known as Vitamin B5. 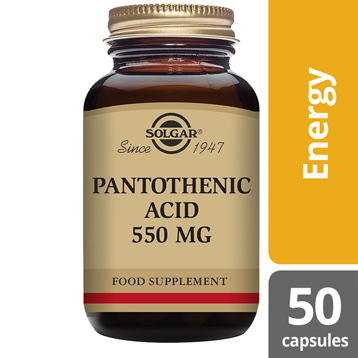 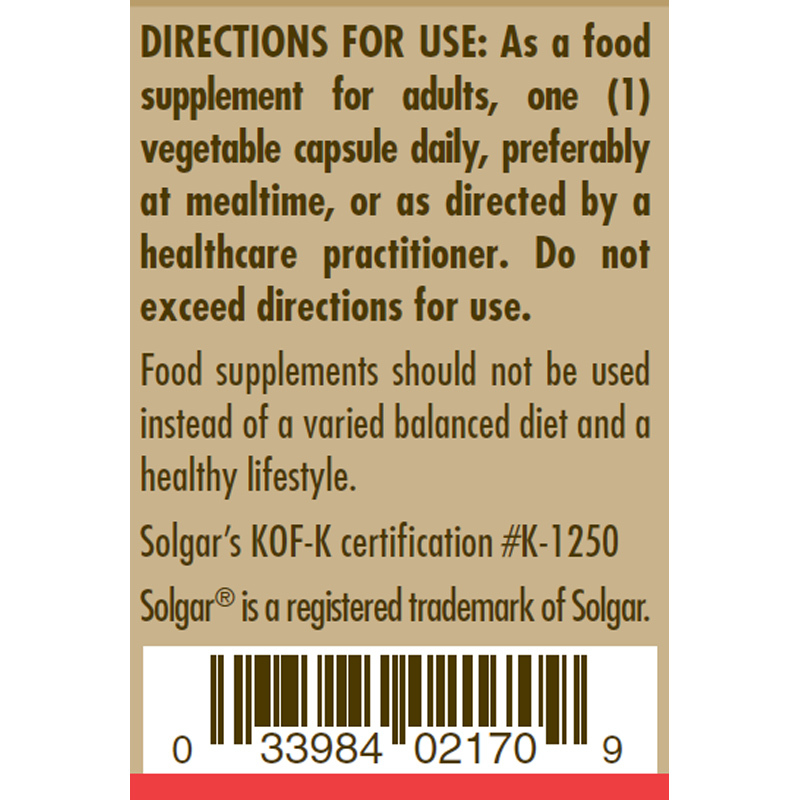 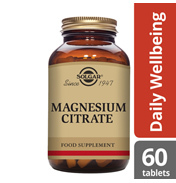 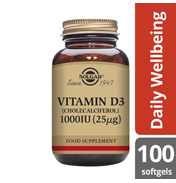 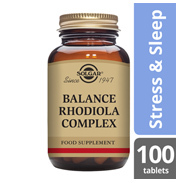 Solgar® Pantothenic Acid 550 mg Vegetable Capsules, taken as 1 vegetable capsule a day. 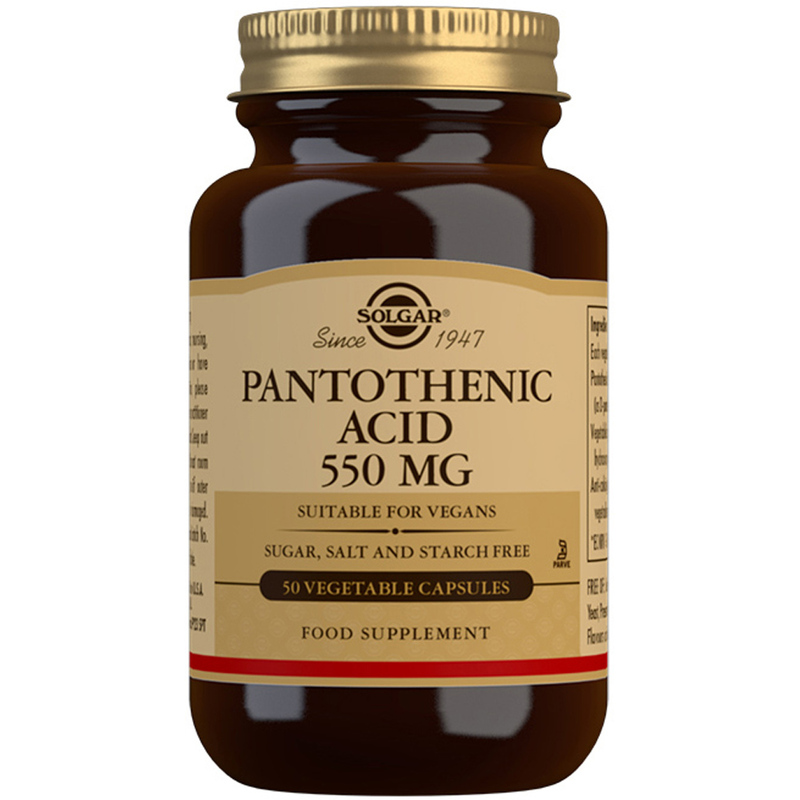 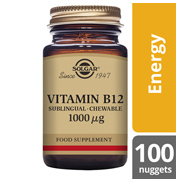 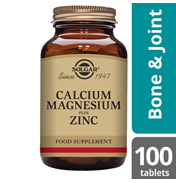 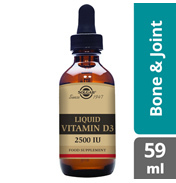 Ingredients: Pantothenic Acid (as D-pantothenate, calcium), Vegetable Capsule Shell: hydroxypropylmethyl cellulose, Anti-caking Agents: (silicon dioxide, vegetable magnesium stearate). 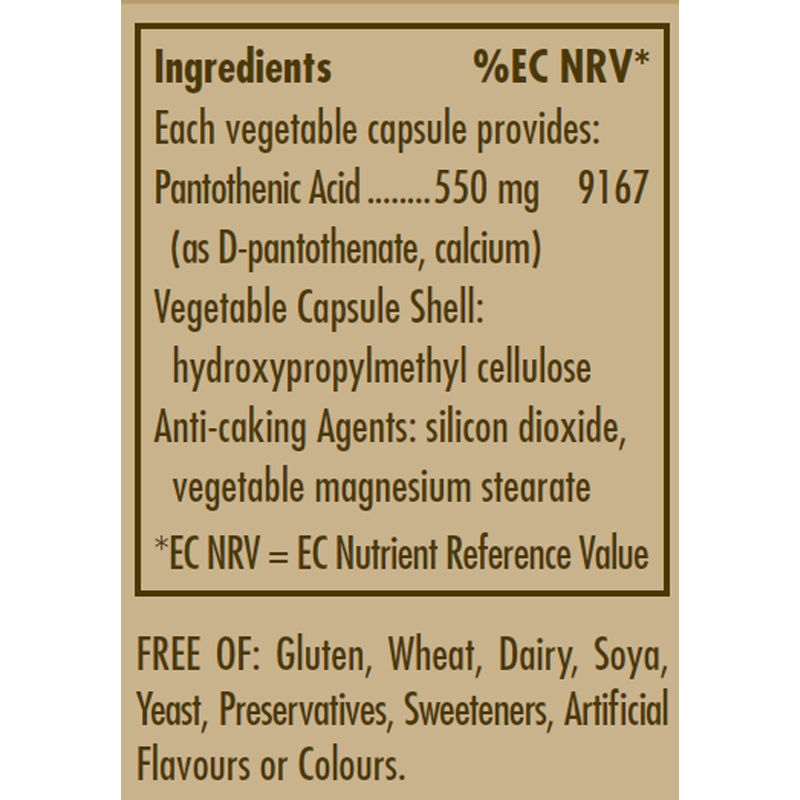 Pantothenic Acid (as D-pantothenate, calcium), Vegetable Capsule Shell: hydroxypropylmethyl cellulose, Anti-caking Agents: (silicon dioxide, vegetable magnesium stearate).